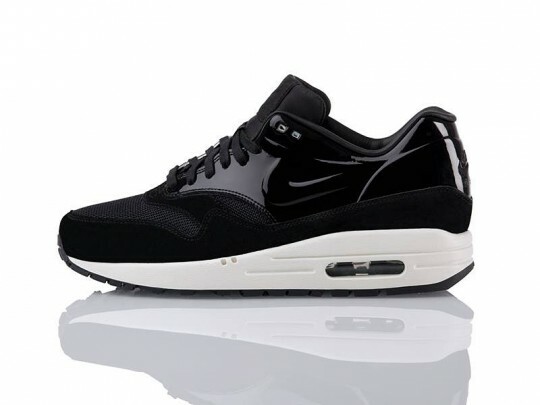 Nike Air Max 1 VT "Black Patent"
The Air Jordan 11 “Concord” was one of the first sneakers to feature the classic “Patent” feature and Nike Sportswear is utilizing the shiny material on a few of their own silhouettes like this upcoming Air Max 1. 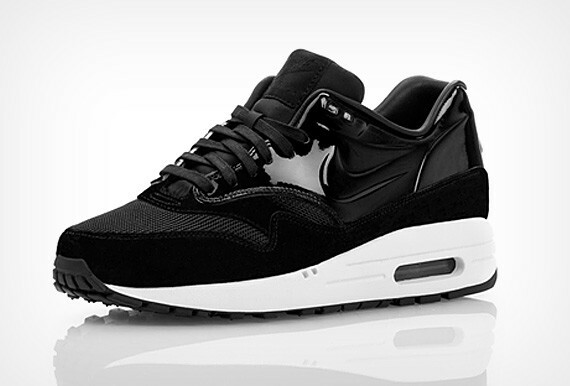 The Air Max features a full black theme on the uppers, while mesh and patent panels take over the entire silhouette. 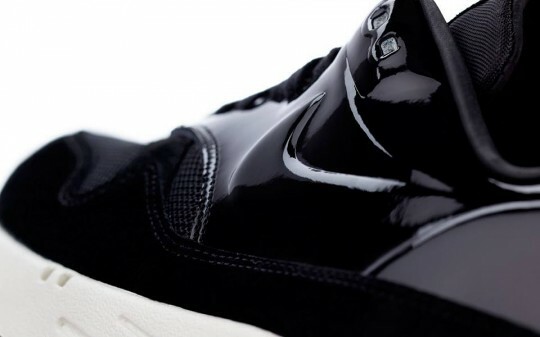 These are looking to be a Fall release so stay tuned with Modern Notoriety for more news on this upcoming colorway.